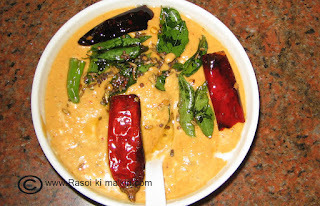 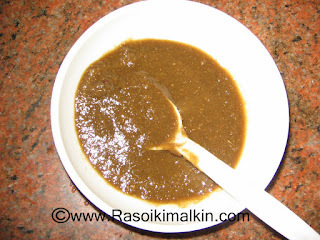 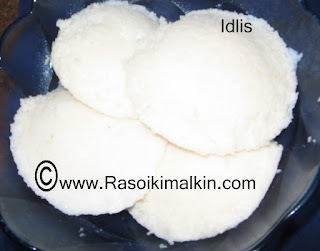 Previous day wash and soak the urad dal for 4 hrs,.While soaking the dal soak the ravva also in water after washing it for 3 to 4 times,seperately..After 4 hrs wash again and grind the dal ,and add idli ravva to the idli dal batter .Let it ferment ,here in india we need 6 to 8 hrs to ferment. Next day morning mix water and prepare idlis. Grind all these5 ingredients in to a paste by adding water.